Now let’s channel our inner Marie Kondo as we enter the season of…SPRING CLEANING! Every resident plays a valuable role in keeping our community in tip-top shape. An easy way to encourage residents with a fun little challenge. Here are a few ideas that you can give your residents, and hey, it wouldn’t hurt to try them yourself! Spring Cleaning is ALL about doing away with the old and dusty to make room for the new and fresh! Grab the graphics below and get started! Organize your email…no like ACTUALLY organize it! Throw away an idea or pesky thought that isn’t serving you - now this one seems simple but it’s the trickiest of the bunch. This one will take some time and mental energy BUT that just means there is room for another GREAT idea or thought! Doing a mental cleanse will set the mood for this season! Clean out that junk drawer…you know the one…we ALL have one. Get some fresh new plants! Do away with the old or dead plants on your patio/balcony. 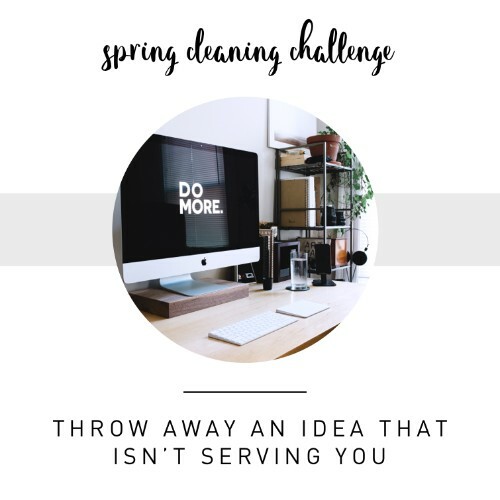 We’ve given you an IG story template to fill in your own spring cleaning idea!